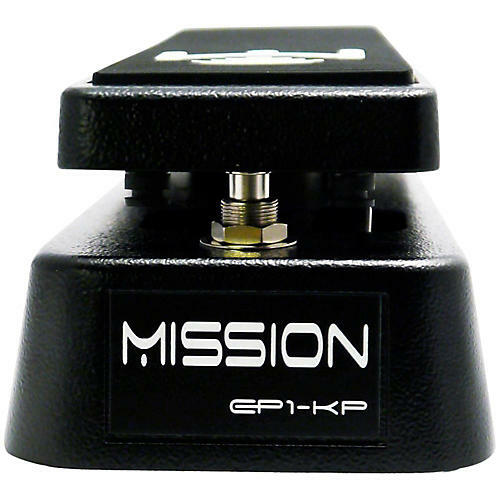 Use the Mission Engineering EP1-KP switching expression pedal to get the most out of your Kemper Profiler. The EP1-KP sports a linear potentiometer that’s matched exactly to the specifications of the Kemper Profiler, for a precise and natural response. Even better, the pedal has a toe switch to turn effects on and off without requiring a separate footswitch. The EP1-KP is available in green or black finish to perfectly complement your Kemper Profiler, and works with both the rack and head versions.